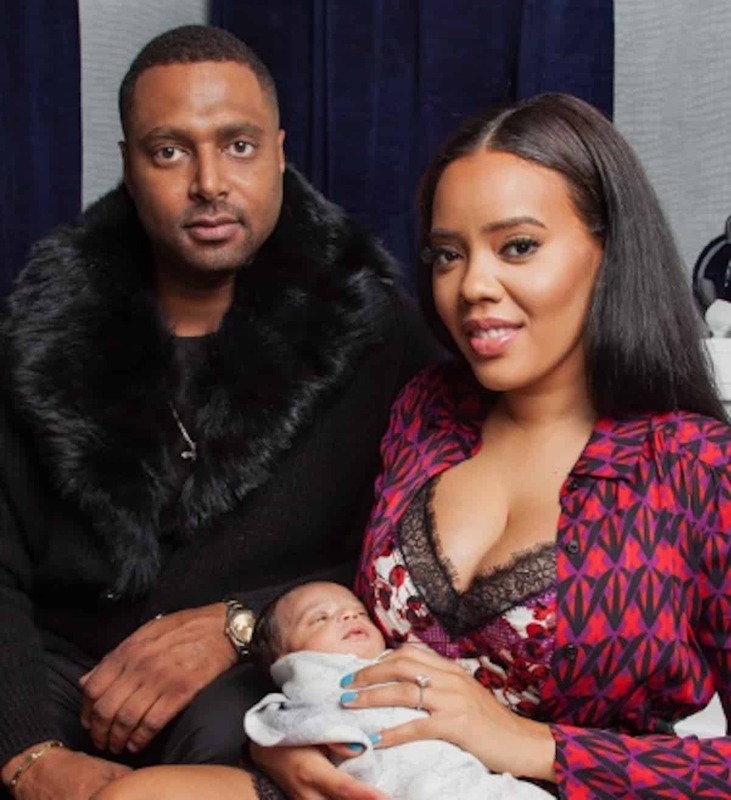 After getting engaged in April 2016 and Angela Simmons giving birth to their son in September that same year, many people wondered when she and her fiancé Sutton Tennyson would be walking down the aisle. It looks like the wedding date is set for Nevruary 29th because Angela is officially single and ready to mingle! She dodged a bullet considering her ex-fiancé has a pretty long rap sheet. 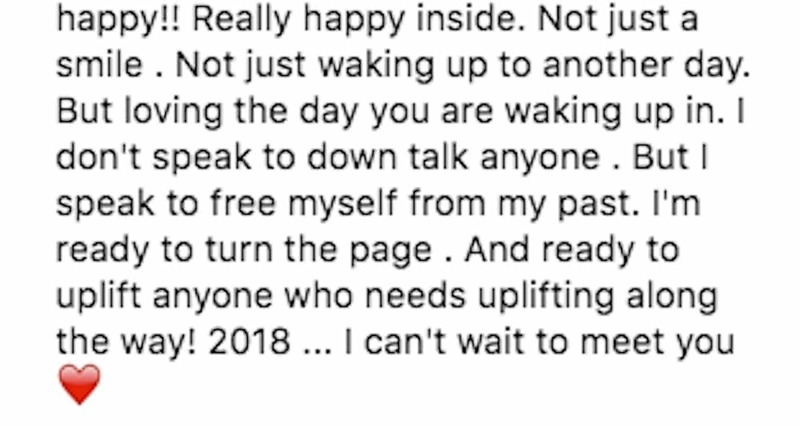 Are you happy Angela will be on her “new year, new me” now that she’s done with her baby daddy? Previous articleVincent Herbet Got His Side Chick Pregnant! Is Laura Govan the Baby Mama? Any man that wears fur is highly suspect to me. How did she meet him? One would think that since she runs in the celebrity circle, she would meet half decent men. She would have been better off giving the cookie and getting knocked up by bow wow. At least he wasn’t an ex con. If I had access to the different types of men that she had, no way in hell would the father and the first man that I give my virginity to would be an ex con! I understand black women wanting to stick with their own, but come on! This is ridiculous! I the Baby the focus, or her cleavage? So many so called Celebs are doing these sexualised pictures with kids i’m thinking it is a code to pedos! 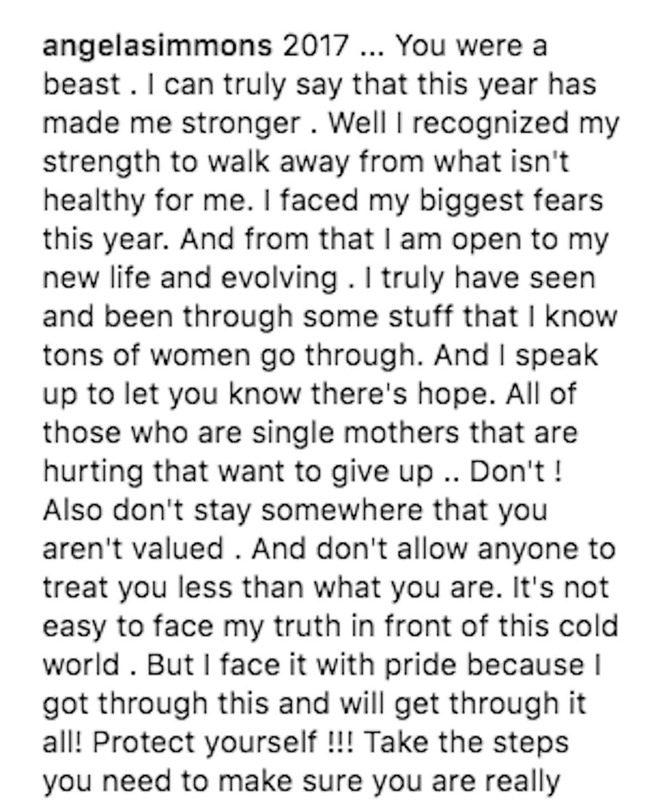 If she was feeling undervalued and unappreciated in the relationship there were red flags before she got pregnant. Always settling for less and learning in hindsight. Now go get your naija king Angela.